The style and innovation in shower enclosures and trays has improved considerably over the years, and the Gas Centre Limited offers a range of beautiful products from the UK’s leading brands. you. Why not visit one of our showrooms and take a look at our impressive product range which is available for immediate supply? 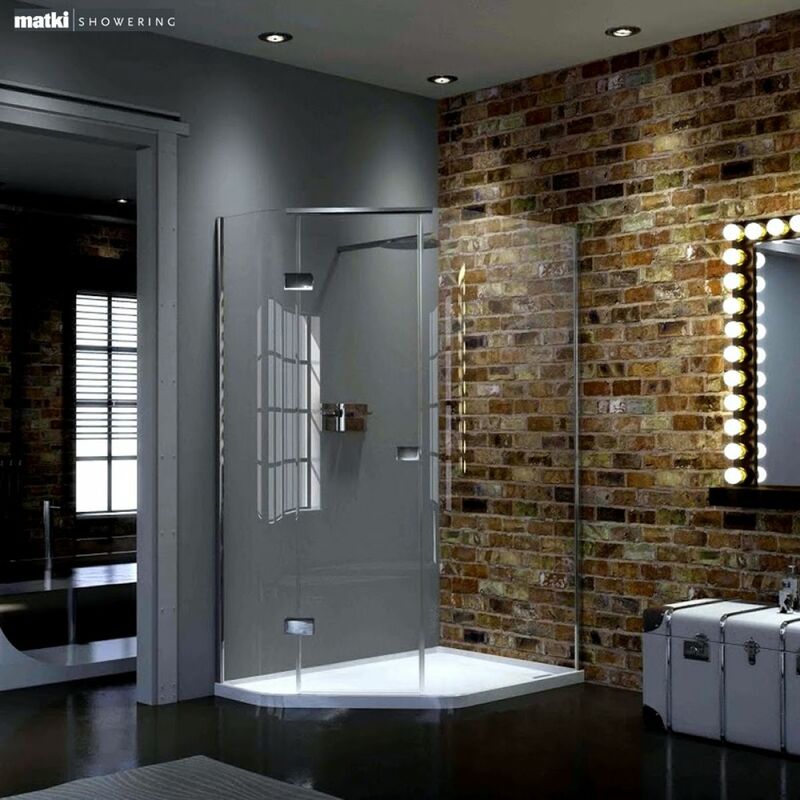 To find out more about our extensive range of luxury shower enclosures and shower trays and how to contact us for prices and availability, please click on a link below.